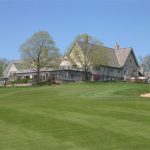 Founded in 1916 and located near Northville, Michigan, Meadowbrook Country Club is named after a brook that runs through the property. 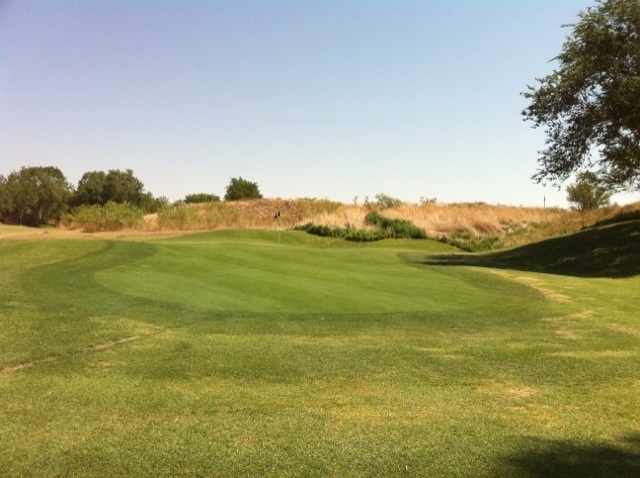 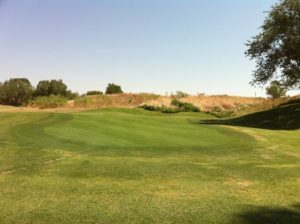 The club has a 18-hole championship golf course that played host to the 1955 PGA Championship and numerous other PGA tournaments including the Motor City Open. 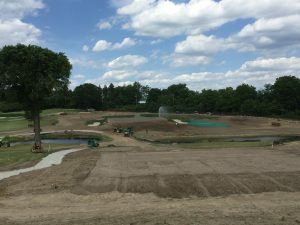 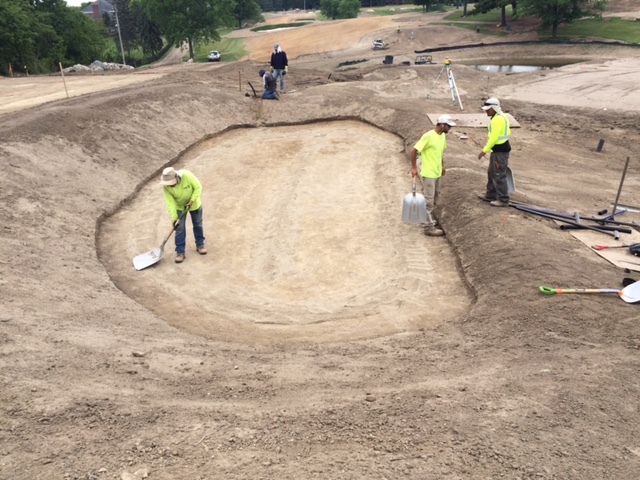 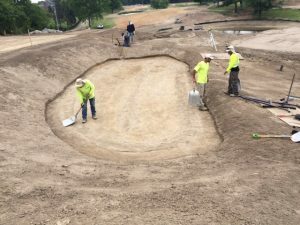 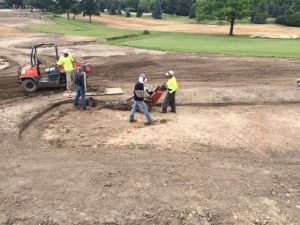 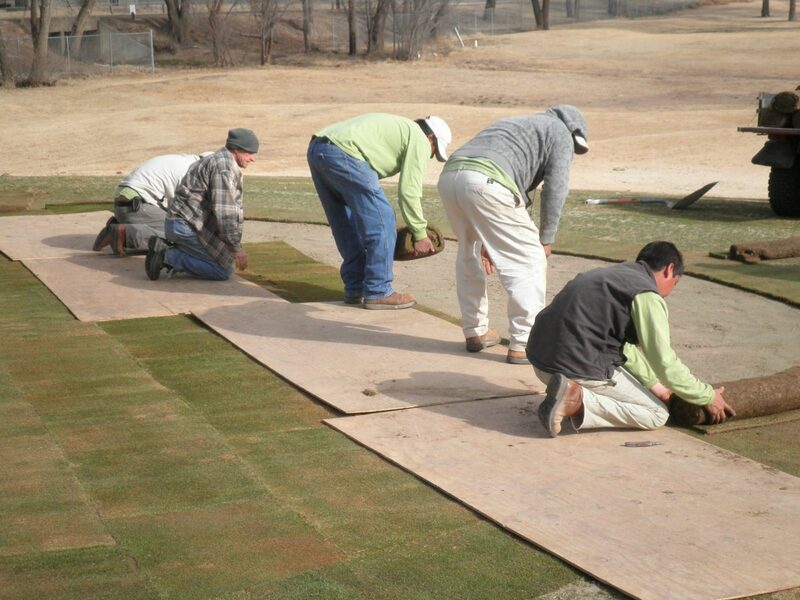 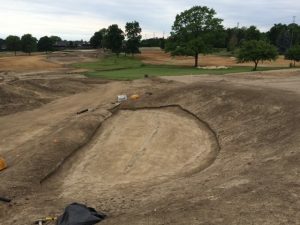 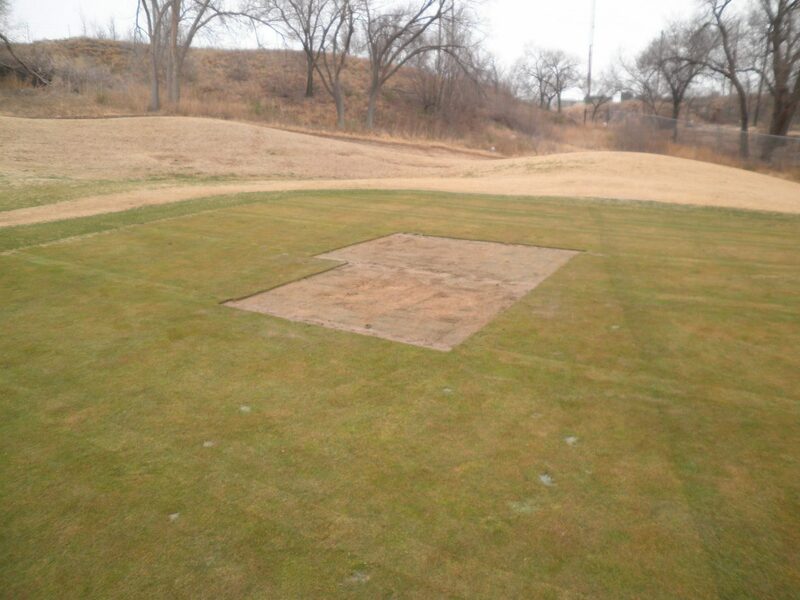 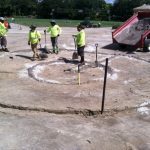 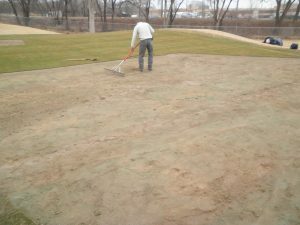 The original Meadowbrook 6-hole course was created by Willie Park Jr.
XGD Systems completed bunker drainage systems for this elite Detroit golf club’s championship course.